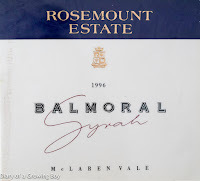 1996 Rosemount Balmoral Syrah - very good. Very New World, packed with flavors and good concentration. It hits you up front and had staying power. 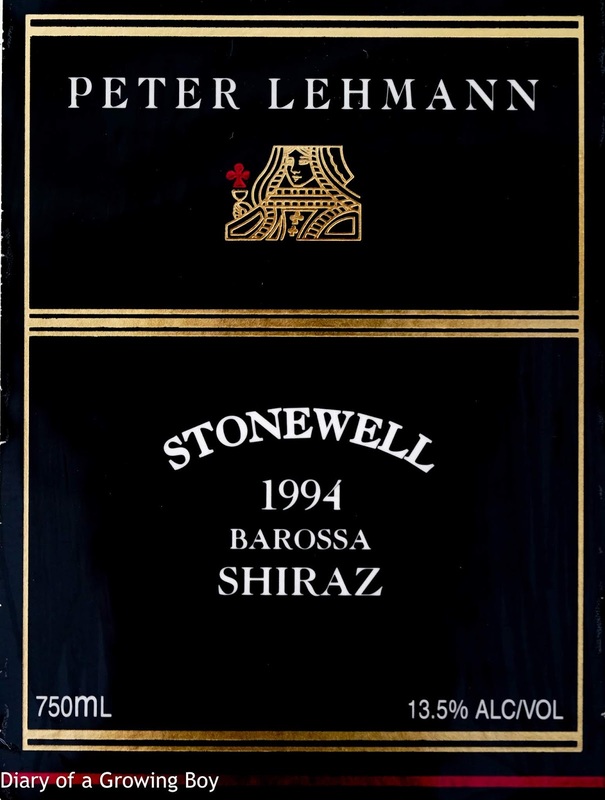 Good amount of sweetness, and surprisingly tannins were not very noticeable. 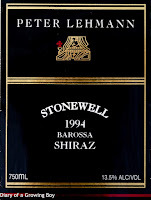 1994 Peter Lehmann Stonewell Shiraz - once the wine opened up the nose was pretty spectacular. It's not quite at the point of the '91, but it was a big, sweet nose. Not too peppery. 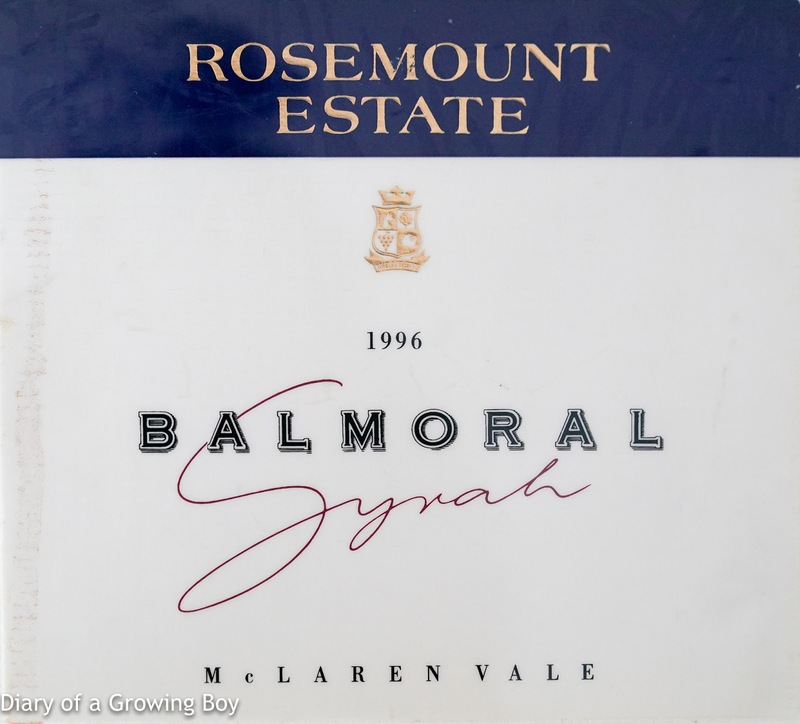 Very smooth, which was evidence of the long aging process. Chewable tannins were somewhat noticeable. Clearly this wine still needs some time. Yummy!